Bryan Brew started with Midway in 1988 as a production operator at Midway’s North Shore mill site and has recently retired after 29.5 years service with the company. Some 16 years ago Bryan formed the Eumeralla working unit as part of the Geelong Region Scouts, and the unit has conducted a regular litter clean-up program at the mill site since then. 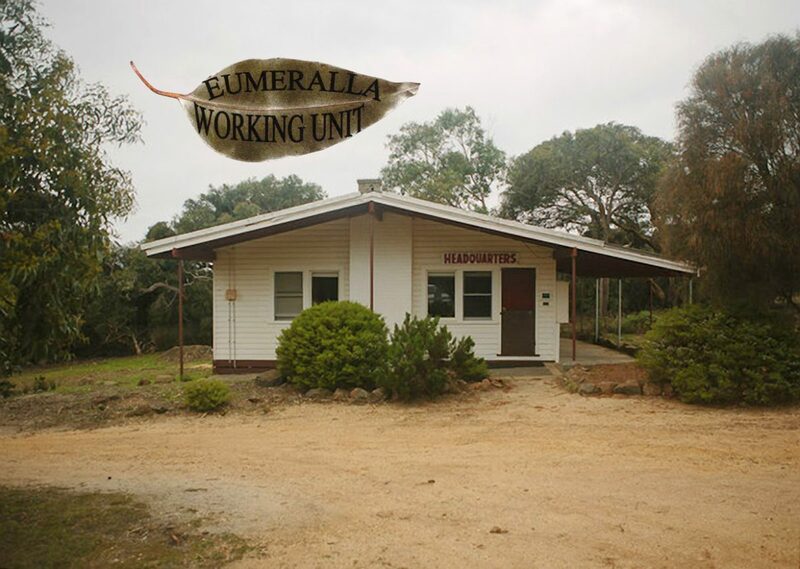 Funds from the program have been used to facilitate significant renovations to the headquarters building at the Eumeralla Scout Camp at Anglesea, and to support other worthwhile scouting projects as well as youth members. The success of the working unit has led to the program being opened up to several other scout groups over the years.